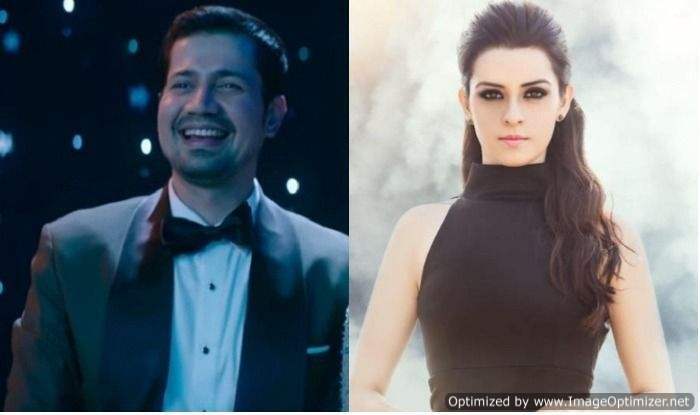 Earlier this year, Sumeet Vyas and Ekta Kaul made their relationship official. 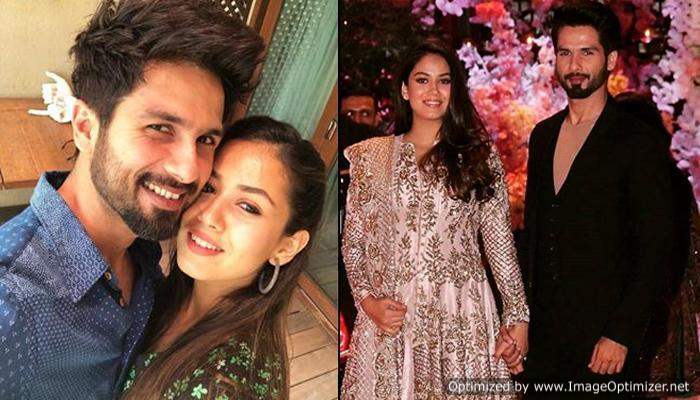 They both opened about their relationship on social media and are often seen sharing PDA pictures on Instagram. Now guess what? They are getting married soon. 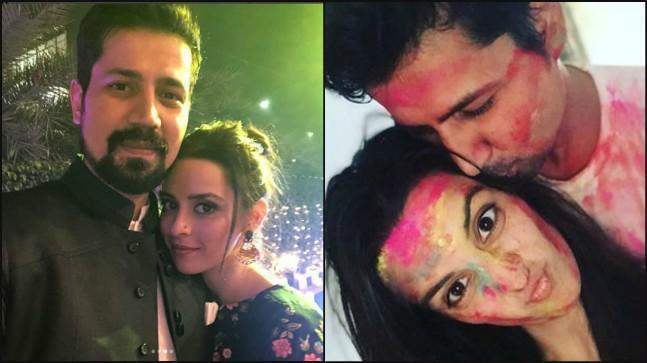 Mere Angne Mein actress Ekta Kaul and Permanent Roommates star Sumeet Vyas have confirmed that they are tying the knot on September 15 this year, reports Bombay Times. 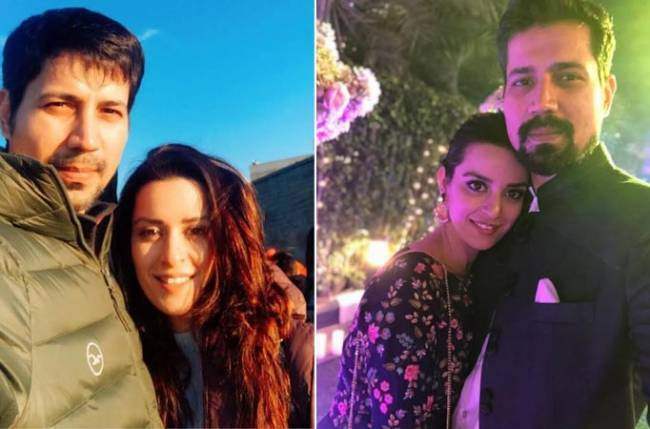 When the leading daily talked to Ekta, she elatedly responded, “Marrying the man you love is a great feeling, but tying the knot with your crush is an achievement. I am happy that I am marrying Sumeet. Actually, before slipping the ring, he had come to Jammu to speak to my parents and then he proposed marriage to me. I don’t know why he felt I would not say ‘yes’ immediately. I will never say no to him”. She also added, “Sumeet is a good human being. He never loses his temper and never gives up. He is a hard-working guy and that is also one of the things that attracted me to him”. As an ending note, Ekta lastly added, “Marriage is a partnership. Both partners have to work hard to sustain it. You are not doing things just for yourself. You are doing a thing for the other person and your marriage. Well, we can’t wait for their wedding! How excited are you? Share with us in the comments below. 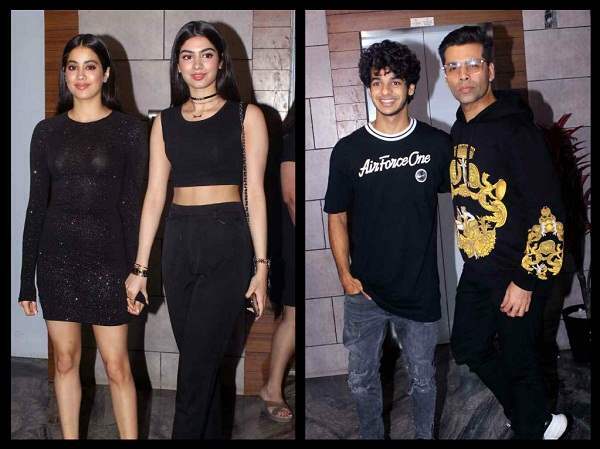 PICS: KJo, Janhvi, Ishaan In All-Black At ‘Dhadak’ Success Bash. Zaheer Khan and Sagarika Ghatge’s honeymoon pictures are pure GOALS!